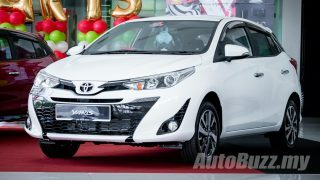 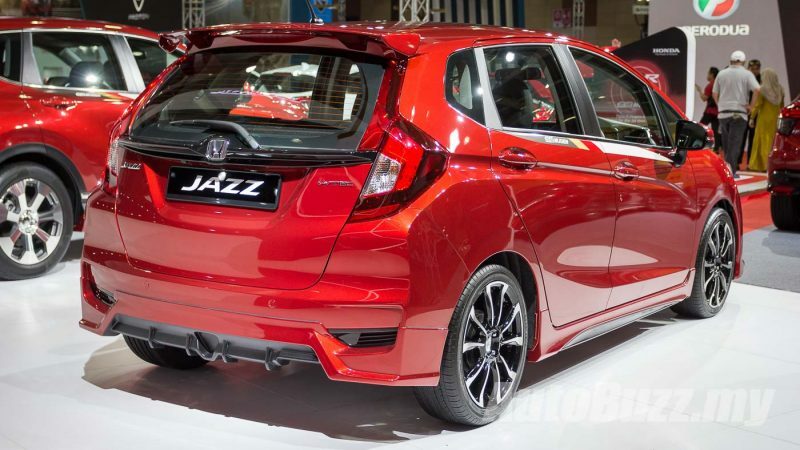 Seeing as most Malaysians are so enthusiastic about personalising their cars and that most Honda Jazz I’ve noticed at least, have been meddled with one way or another – with at least a spoiler – this Mugen kit should be a sure win with the locals. 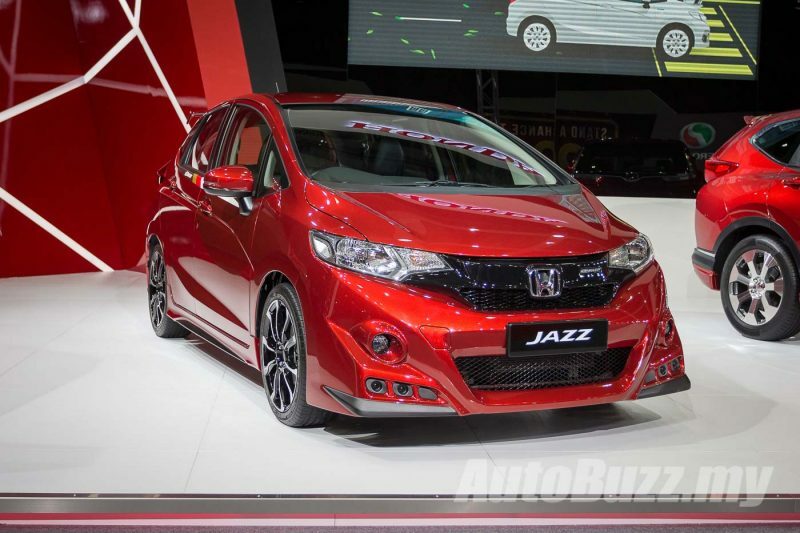 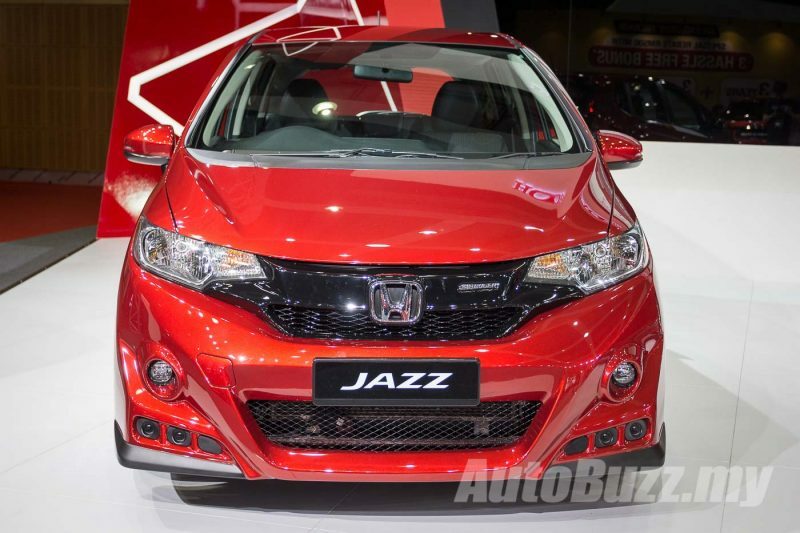 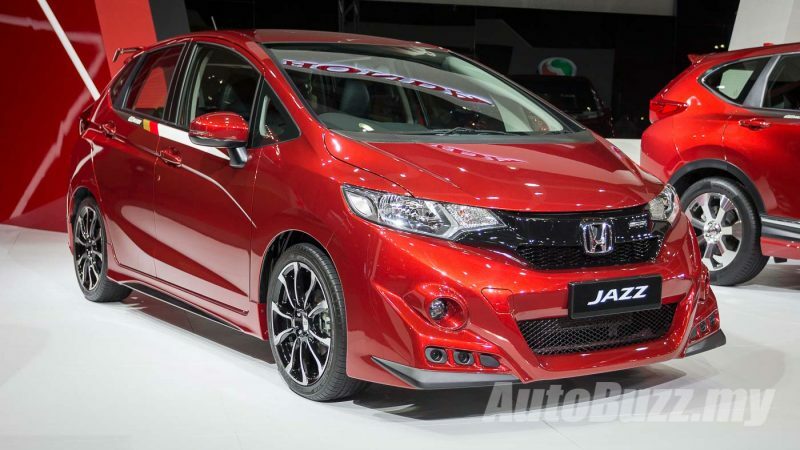 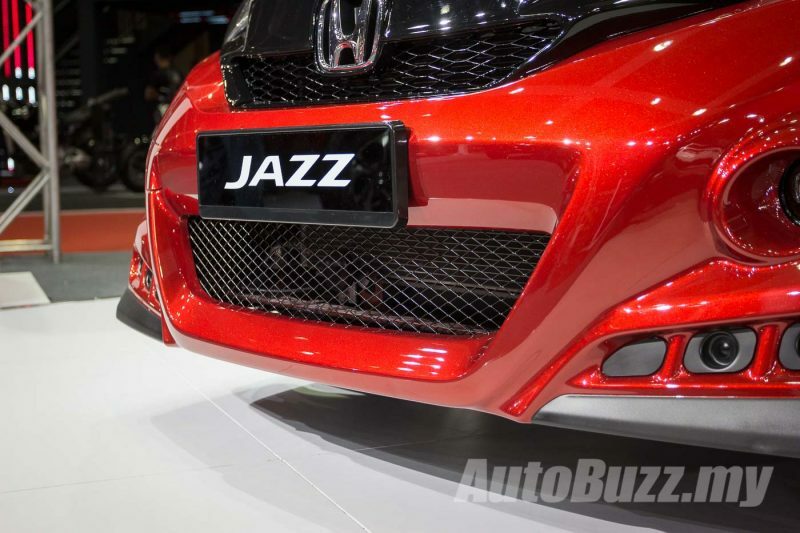 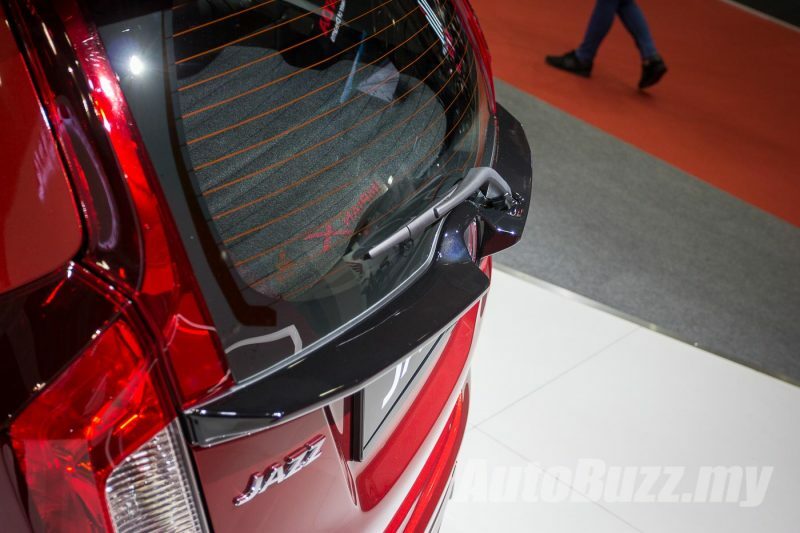 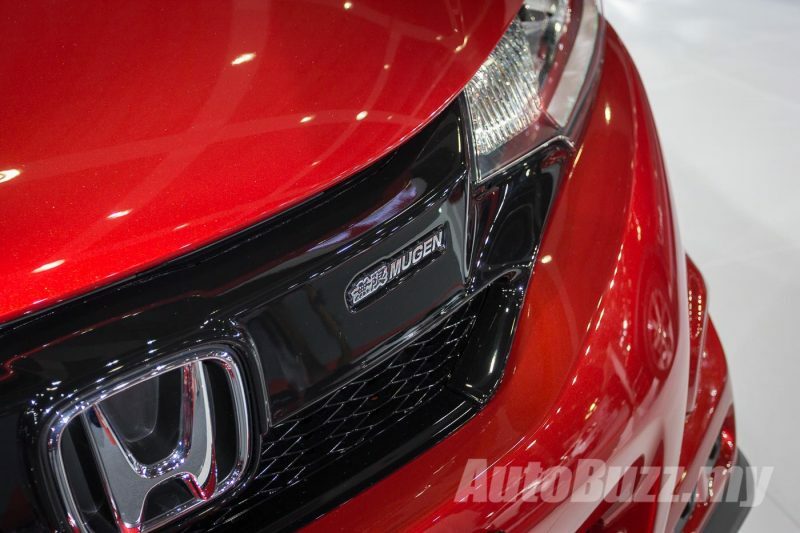 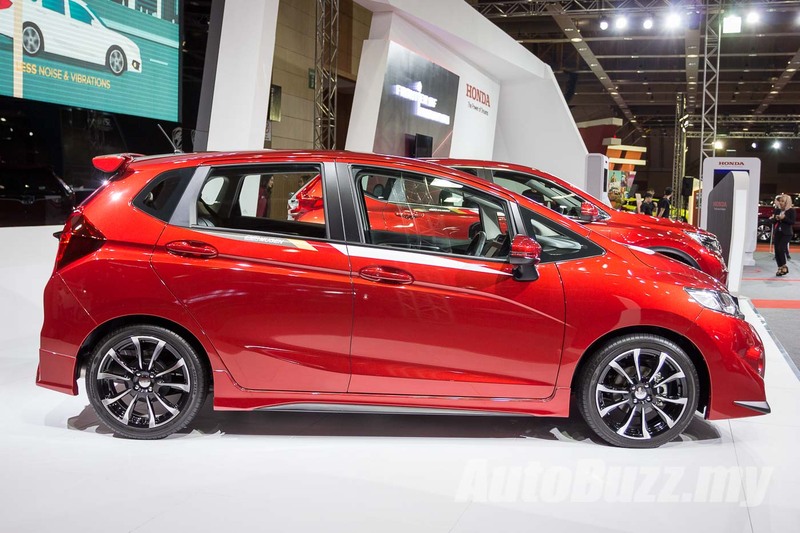 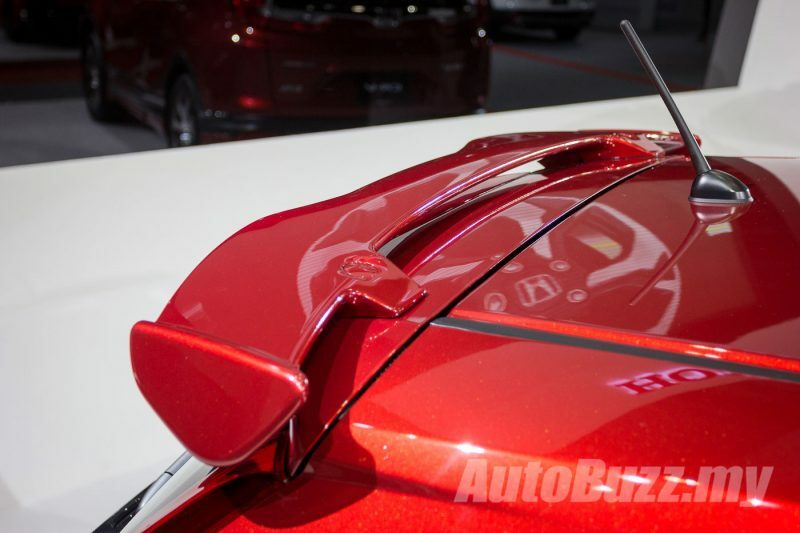 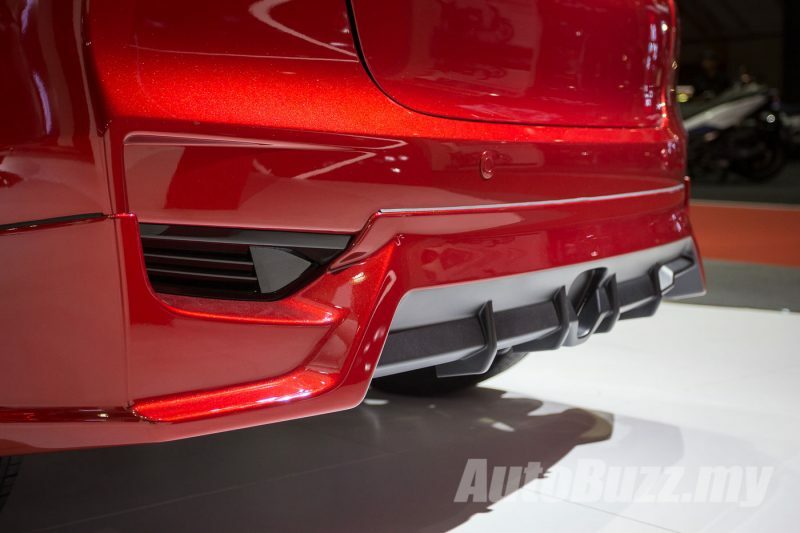 After announcing that there’ll only be 300 units of the Jazz Mugen for sale last month, Honda Malaysia took to the 2019 Malaysia Autoshow to display the Jazz Mugen. 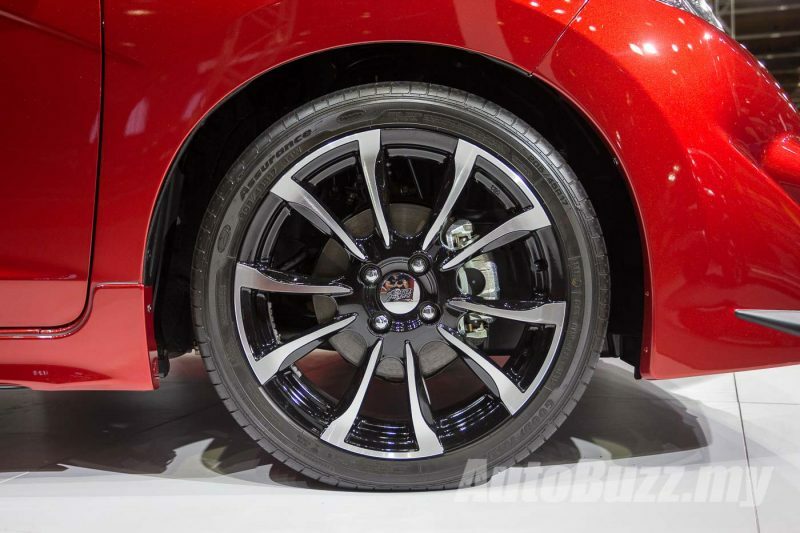 What do you think of those 17-inch Mugen wheels? 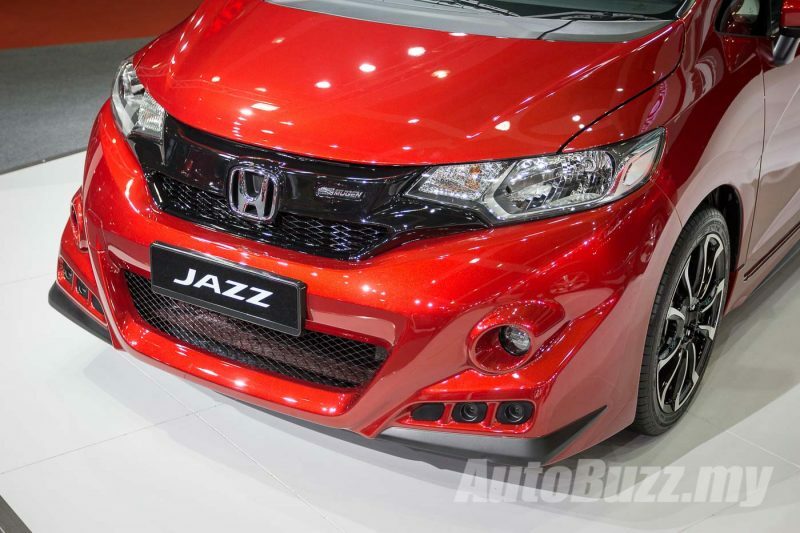 Unlike the ones on sale, which are only available in Modern Steel and White Orchid colours, the Passion Red colour on the Jazz sure makes the Mugen kit pop just a little more. 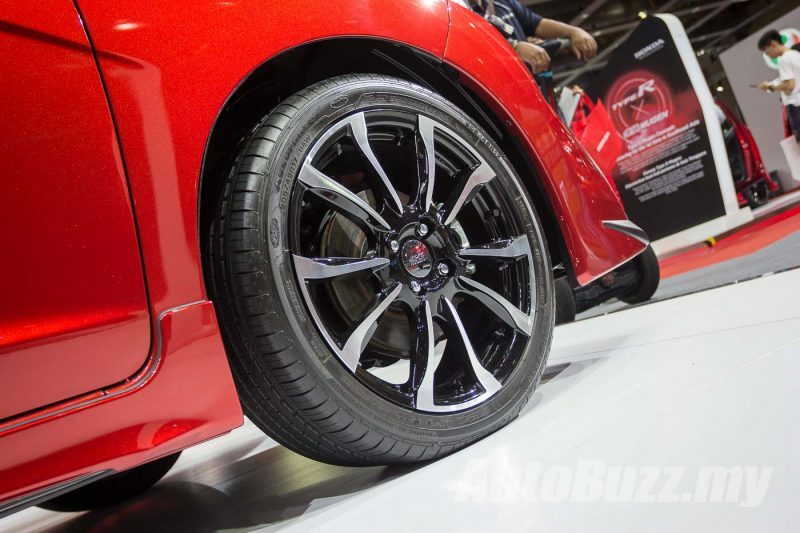 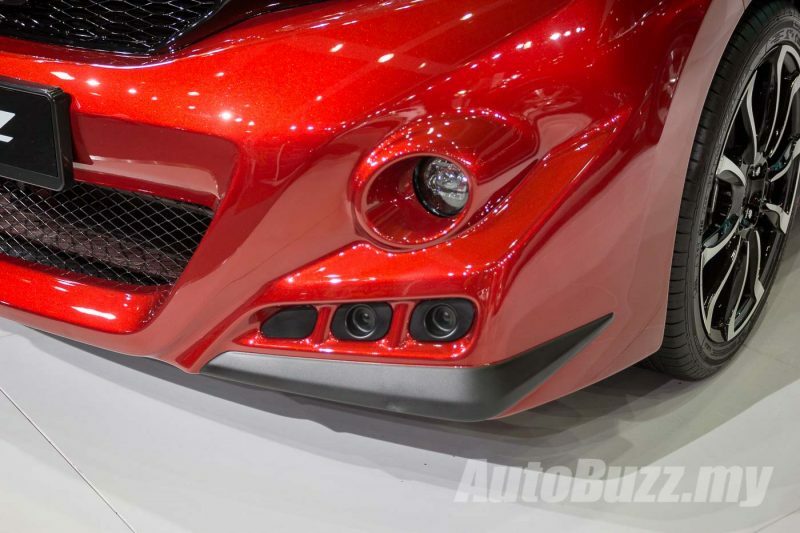 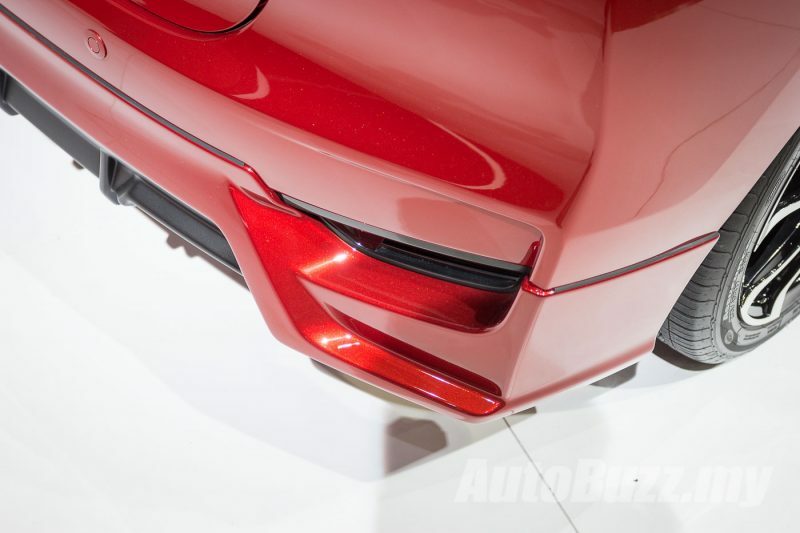 While the rear end may not look as bombastic as the FK8 Civic Type R Mugen Concept, the front half would surely be an intimidating sight in everyone’s rear view mirror. 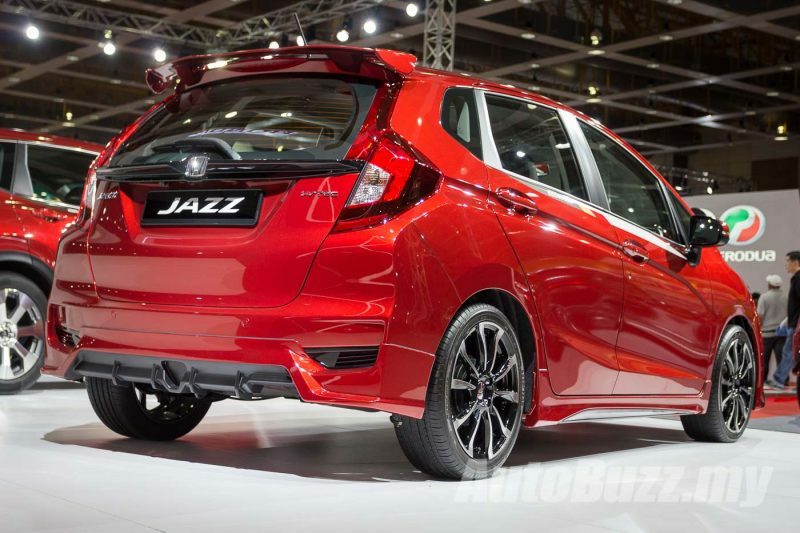 On the inside, sad to say, there’s no Mugen additions or garnish to the plain Jane cabin of the standard Honda Jazz. 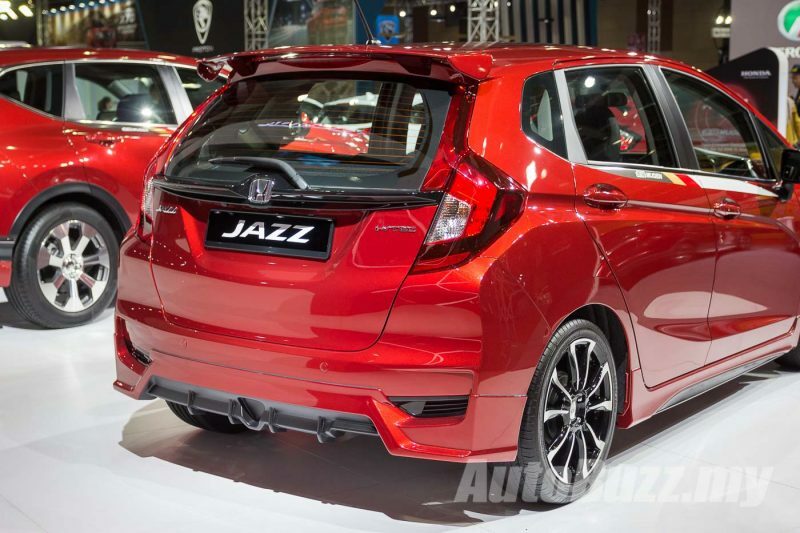 There aren’t performance upgrades available either – bummer.